Delhi Artist makes a difference in 5 minutes every day! Nin Taneja is the perfect instance of how small lifestyle modifications can make huge difference to our environment. 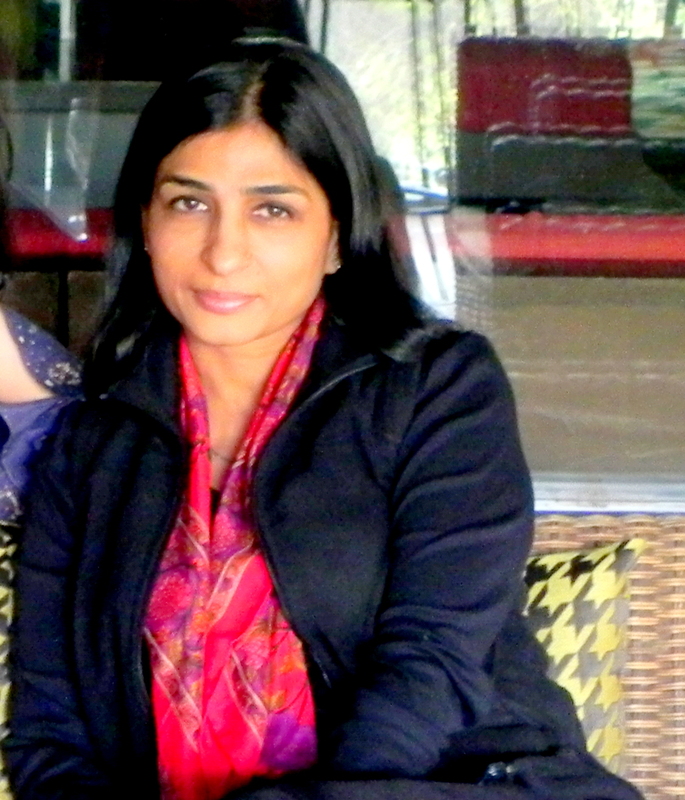 Hailing from Delhi, she’s an artist by profession but with NFS, she’s become an inspiration bird conservationist. She confesses to not spending more than five minutes each day to save sparrows but we can swear by bit that these precious minutes have proven more than sufficient to accomplish the improvement in sparrow movement. She spends hours of her day looking at their movement, a cost-free relaxation. 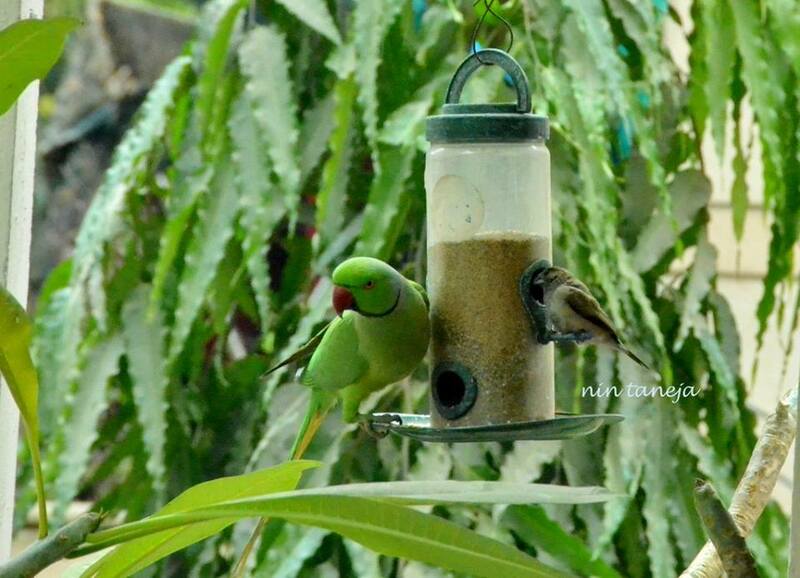 “With the sparrows, I see a lot of other birds visiting the (bird) feeders’ every day. The number keeps increasing and with the sparrows a major change has happened in me and my family. 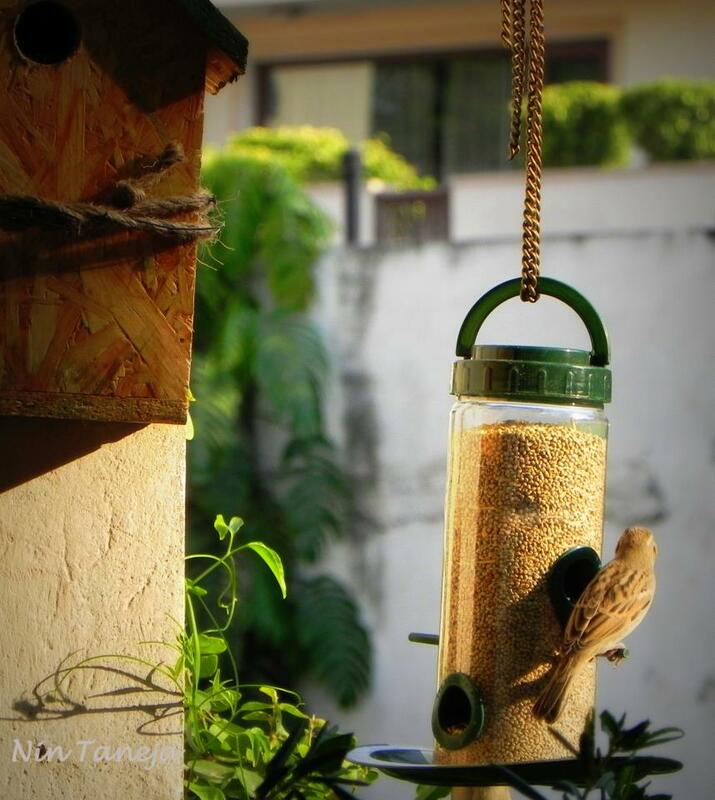 There is always something to look forward to in my small balcony which has about 8-12 sparrows and about 20 Munias visiting for food and water all day through”, she proudly narrates. The onset of Sparrow and her chirps has had a transforming effect on Nin’s everyday routine. Today, she gets up at 5:30 in the morning to the sweet sound of Sparrow chatter. Today, she’s not only happy on making Sparrows a part of her life but also become a bird conservationist in her own right. Her gifts now comprise of bird feeders and bird nests that she personally installs for them and in her spare time, she can often be found talking about birds and their conservation at an individual level.